One of China’s big four state-owned banks has become the first domestic lender to sell perpetual bonds after Beijing gave its approval to the instruments with the goal of shoring up the capital adequacy levels. Traders said to Reuters that Bank of China sold 40 billion yuan in perpetual bonds on Friday with a 4.5% yield, following previous estimates that the bonds would be priced between 4.5% and 5.2%. Towards the end of December China’s Financial Stability and Development Committee (FSDC) gave the green light to the issuance of perpetual bonds by the country’s banks in order to help them to replenish their capital levels. 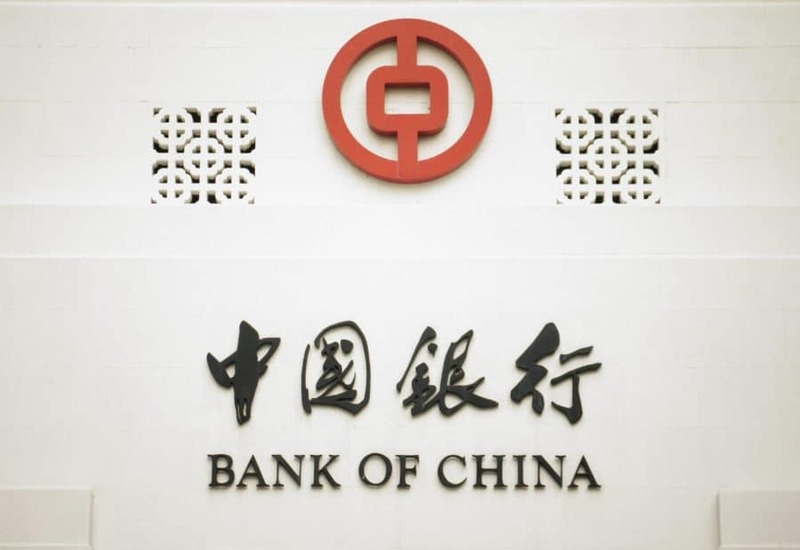 Bank of China was the first lender to obtain approval for perpetual bonds, grabbing the green light for a 40 billion yuan issuance scheduled for 25 January. “In order to guarantee the sustainability of financial support for the real economy, banks must have adequate capital,” said a Chinese central bank official. Open market operations primary traders will be able to use perpetual bonds issued by qualified banks to obtain CBS from PBOC. PBOC also announced that bank perpetual bonds with ratings of no low than “AA” will be accepted as qualified collateral for medium term lending facilities (MLF), targeted medium term lending facilities (TMLF) and standard lending facilities (SLF). This entry was posted in Banking, Finance and tagged Bank of China, Chinese bonds, Chinese perpetual bonds. Bookmark the permalink.